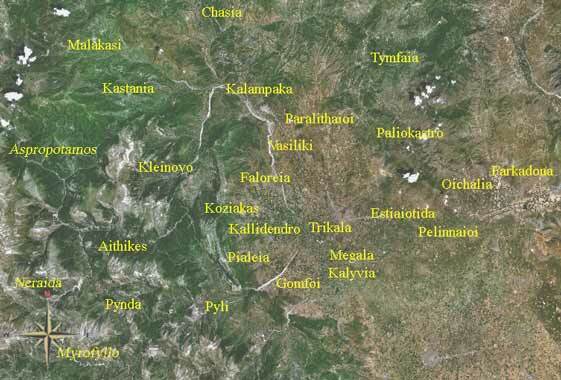 Kastania (Greek: Καστανιά) is a former municipality in the Trikala peripheral unit, Thessaly, Greece. Since the 2011 local government reform it is part of the municipality Kalampaka, of which it is a municipal unit. Population 1,619 (2001). The largest village in the region, presently called Kastanea, is home to Vlachs.